moe. triumphantly returned from hiatus last week following bassist Rob Derhak’s all-clear from his doctors, after being diagnosed with oropharyngeal cancer last summer. 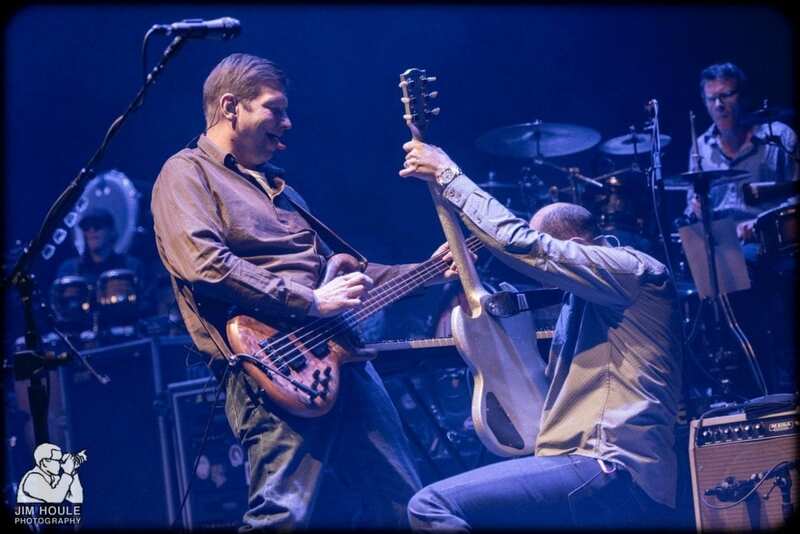 The two sold out shows at Port Chester’s Capitol Theatre were a celebration of Derhak’s return to the stage and a harbinger for what’s to come for the band. 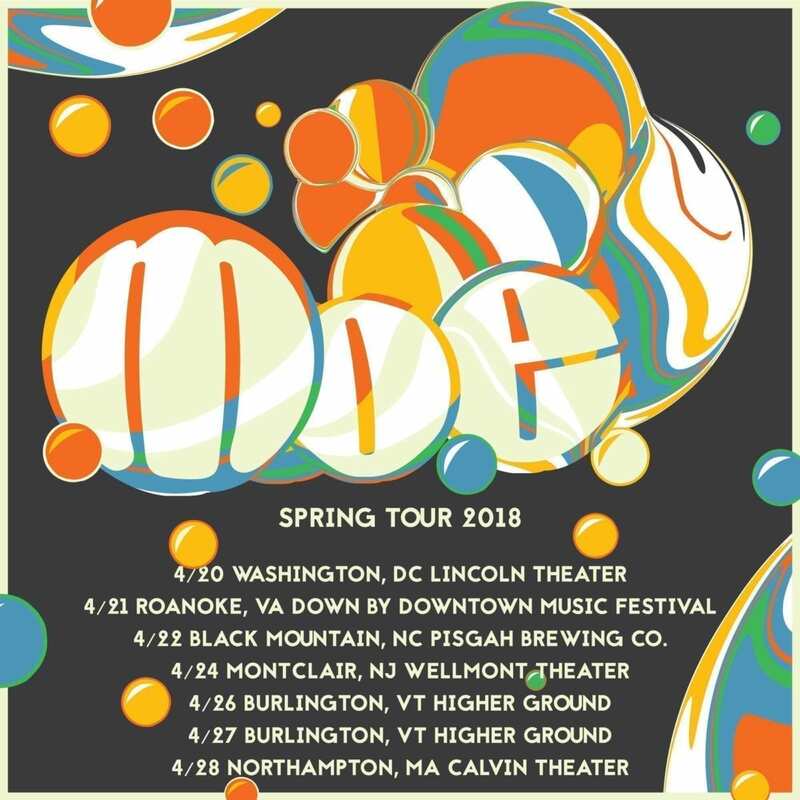 Monday, the band announced a run of spring shows that includes Northeast stops in Montclair, NJ and Northampton, MA as well as two dates at Burlington’s Higher Ground on April 26 and 27. Pre-sale for all recently announced shows begins Tuesday, Feb. 13 at 10 a.m. and general sale begins Friday, Feb. 16 at 10 a.m. The brief tour is in addition to previously announced dates in Derhak’s hometown of Portland, ME, coming up Feb. 16 and 17 and the band’s old stomping grounds in Albany on Feb. 23 and 24. 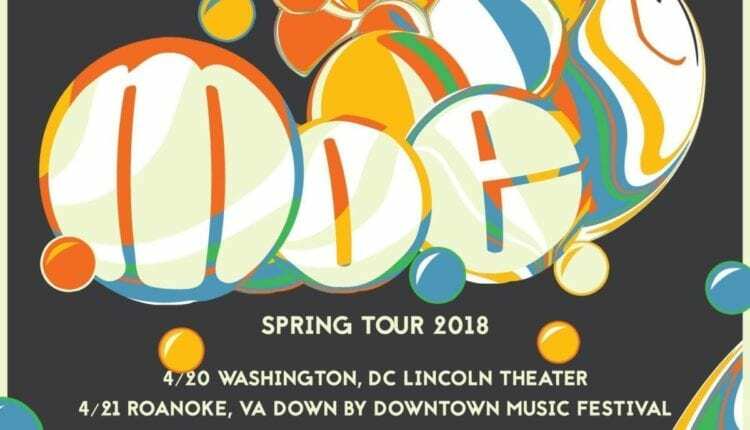 The tour begins in Washington, DC at the Lincoln Theatre on April 20 and hits the Down By Downtown Festival in Roanoke, VA on April 21 and Black Mountain, NC on April 22.
moe. 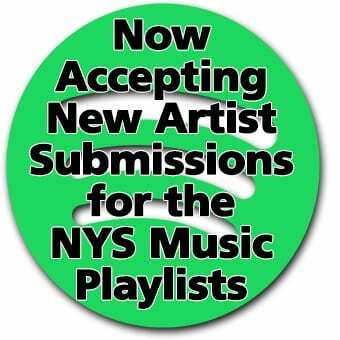 was also recently added to the lineup for a Led Zeppelin tribute at Carnegie Hall in New York on March 7. The 15th annual edition of the Carnegie tribute, which in past years has included musicians from varying genres paying homage to artists such as Aretha Franklin, Bob Dylan, the Rolling Stones and R.E.M., is a fundraiser benefiting music education organizations for underprivileged youth. moe. returns to the stage this Friday and Saturday at the State Theatre in Portland, ME. For more information on the tour and tickets, visit the band’s website.